The Norman products you know are being discontinued. 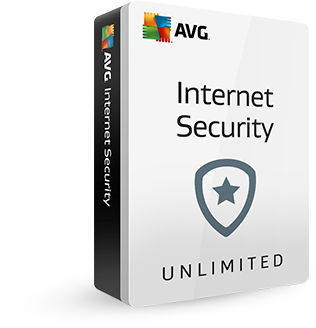 But the protection you've come to trust from them is now built right into AVG Internet Security - Unlimited. And joining a larger community brings you so much more, including better protection & privacy, faster updates, and protection for ALL your family's devices — for the price of one. Need help with your old Norman products? How do I add my Norman installation key? How do I find out if I have a 32-bit or 64-bit operating system? What do I do if I get the message "Error applying transforms. Verify that the specified transform paths are valid when trying to install or uninstall?" Looking for Norman for business?